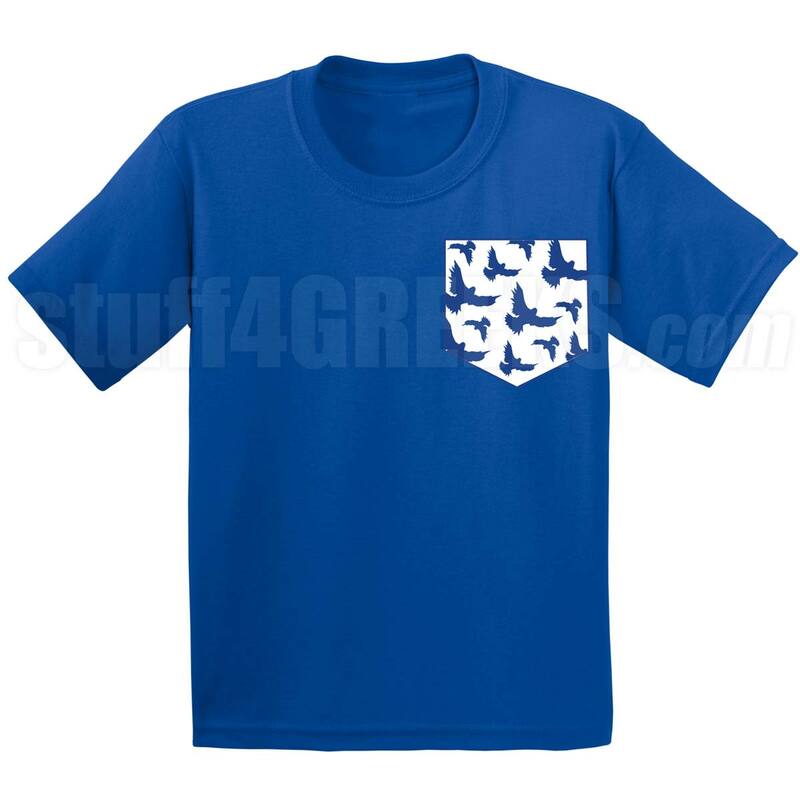 A royal Phi Beta Sigma t-shirt with "Dove Pattern" faux pocket design on the left side of the chest. Please note that the pocket is not real and is an screen printed illusion. 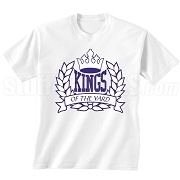 This design is not screen-printed.